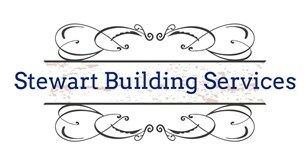 Stewart Building Services - Carpenter based in Plymouth, Devon. Firstly, thank you for looking at my profile here. A bit about me: I am a sole trader with over 19 years experience, running my own business for 3 of those years now. I thoroughly enjoy what I do and take great pride in every job big or small. I strive for 100% customer satisfaction going the extra mile to ensure all of my clients are happy. What I can do for you: I cover most aspects of carpentry from laminate flooring to decking and kitchens and so much more. If you have something in mind, I would be happy to discuss your projects. Get in touch for your FREE no obligation quotation.